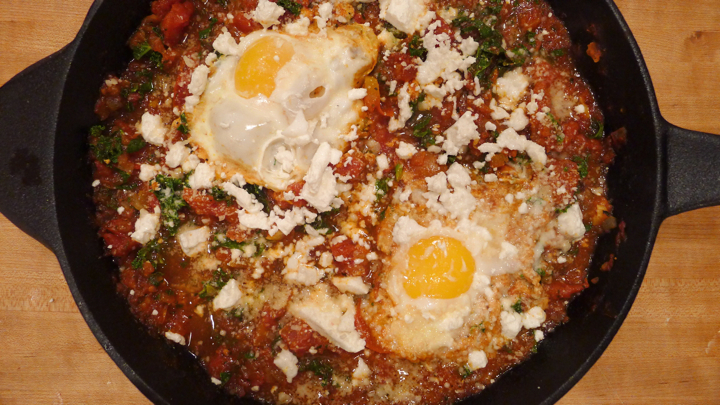 I’ve been wanting to try making shakshuka for a while. 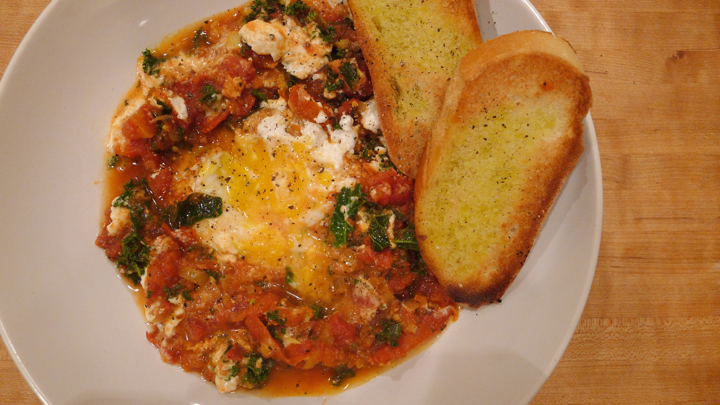 I love eggs, I love tomato sauce, and I love any excuse to dip bread into something. So it seemed like a perfect meal for me. And it was! Definitely one of my favorite things I have made in a while. So good on a cold fall night, and very easy to make. 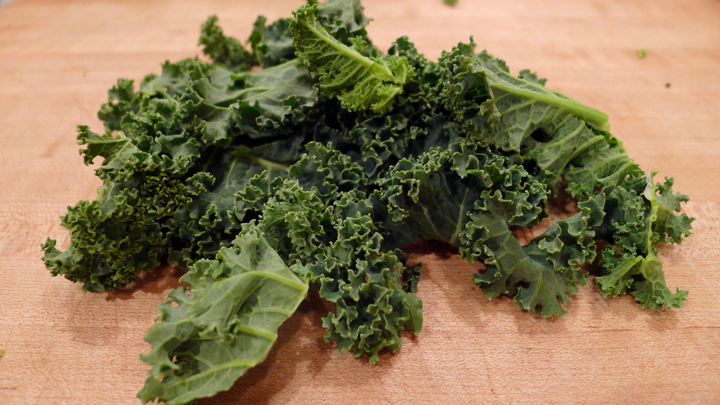 I added kale to mine, but you could add any greens or veggies you have in the fridge really. I also topped it with goat cheese which I loved! 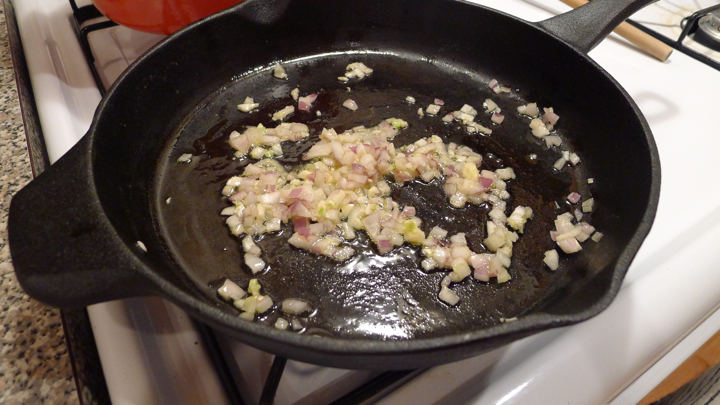 Saute the garlic and shallot in a skillet with olive oil. 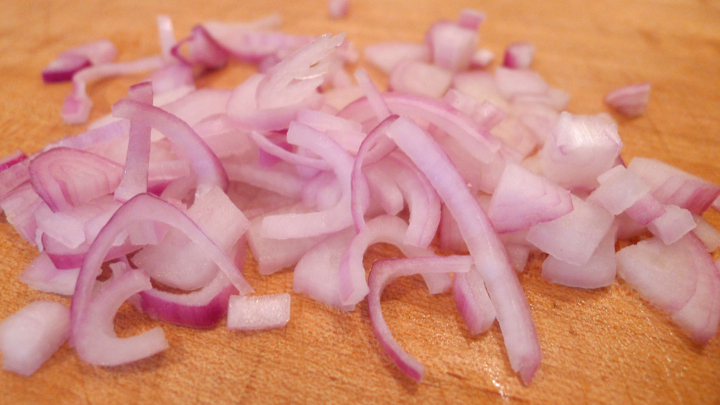 Cook until softened, about 2 minutes. Add the paprika, pepper flakes, turmeric, and dried basil. Next add the tomato sauce (both diced and pureed) and cook until it comes to a simmer. Salt and pepper to taste. Add the kale and cook for another 3-4 minutes. You’ll notice the tomato sauce starts to thicken after a while, so add tiny bits of water as you go to bring the sauciness back to life! 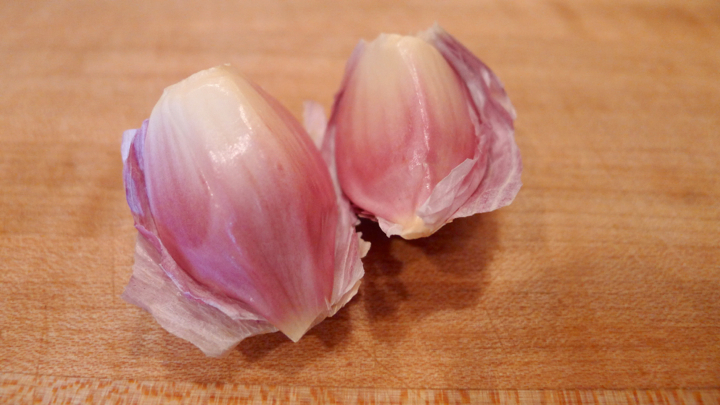 Make two little pockets in the sauce, and crack your eggs into them. Cook for about 4-5 minutes or until the whites are cooked and the yolk is still soft/runny. Continue to add the water as needed. To plate, scoop the egg and sauce into a shallow bowl. Top with fresh grated Parmesan cheese and goat cheese crumbles. Serve with some toasted bread! 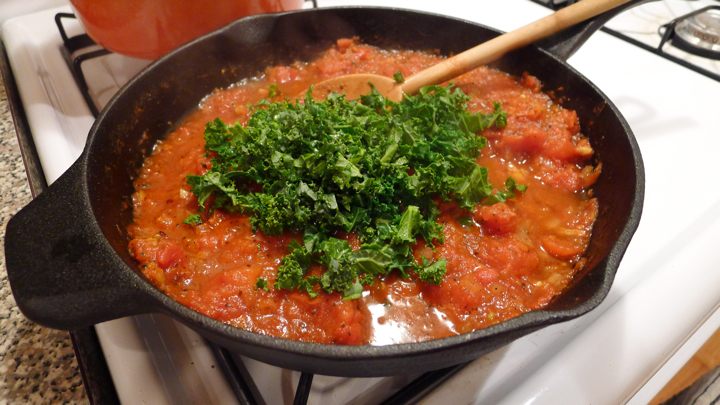 Wow never thought of making shakshuka with kale! Will have to try it soon, too!